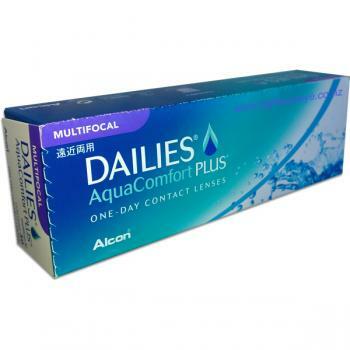 Dailies Aqua Comfort Plus Multifocal contact lenses are designed for clarity at all distances and refreshing all-day comfort. The Aqua Comfort Plus Multifocal uses a unique precision profile design to provide both a reading and distance correction in the one lens. 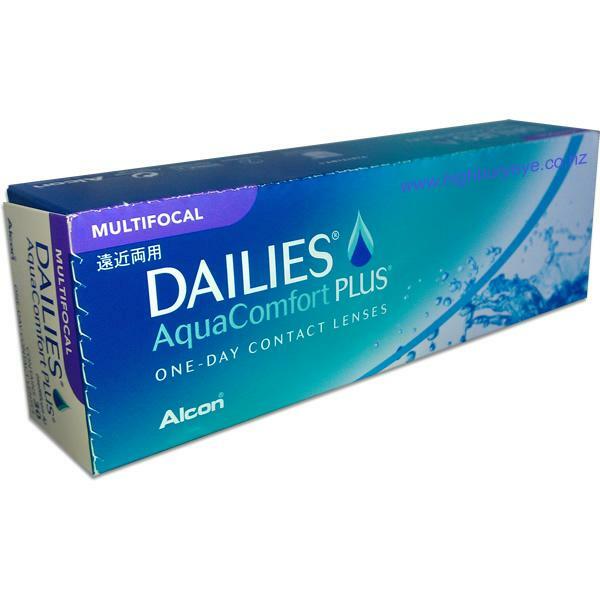 Wearing FOCUS DAILIES Progressives contact lenses? 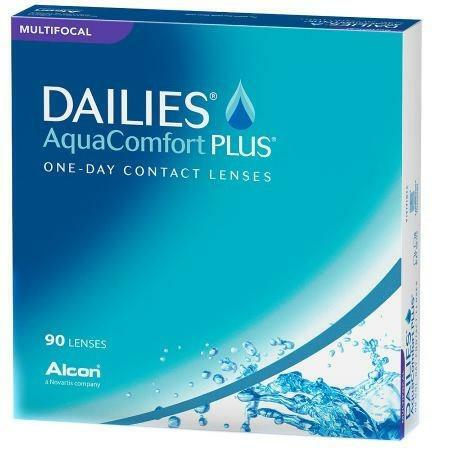 Then it’s time to upgrade to the refreshing comfort and advanced design of DAILIES® AquaComfort Plus® Multifocal contact lenses.